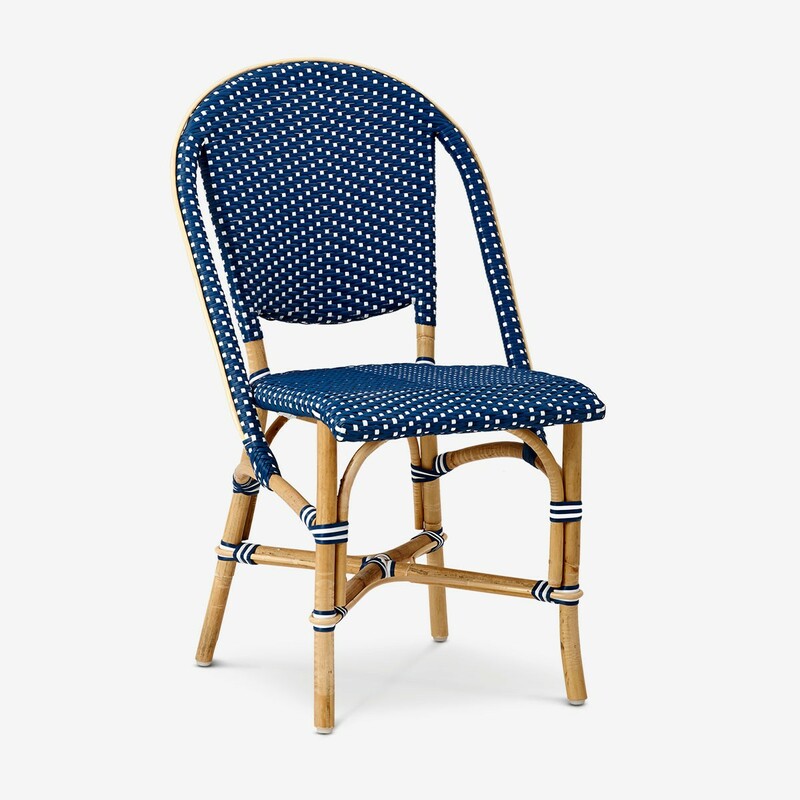 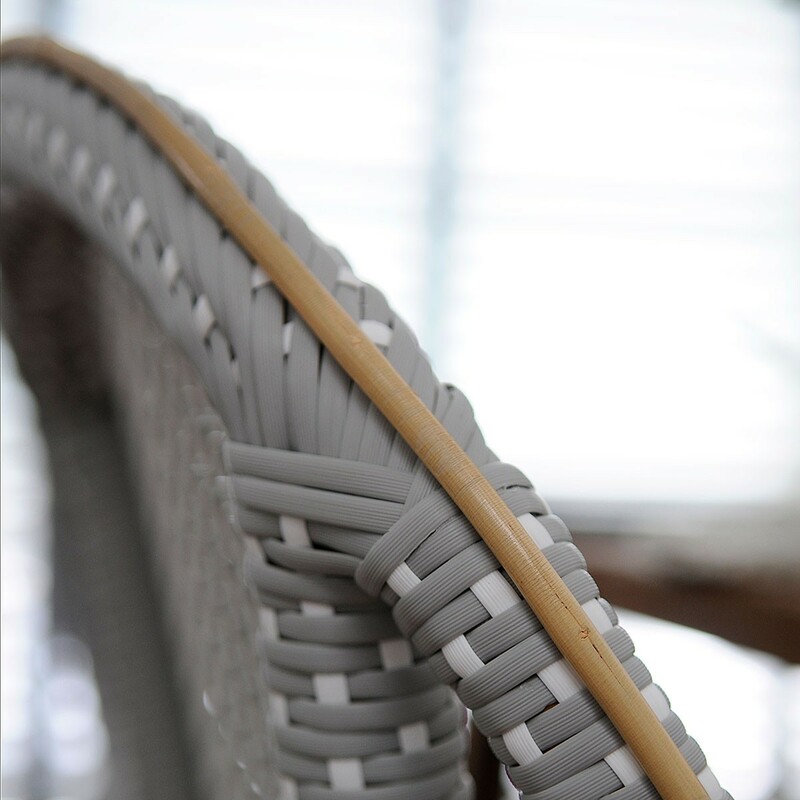 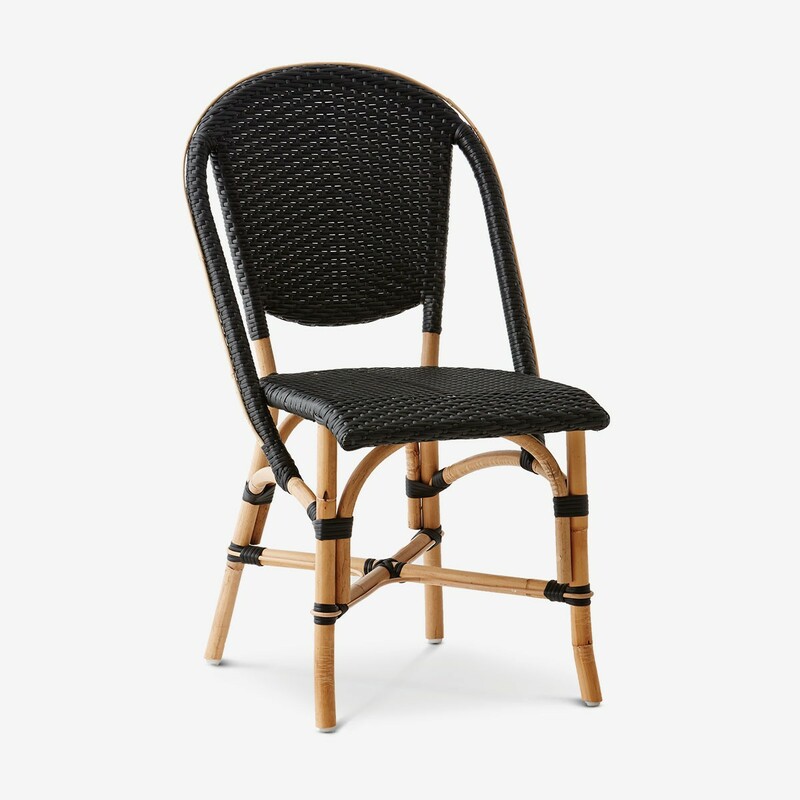 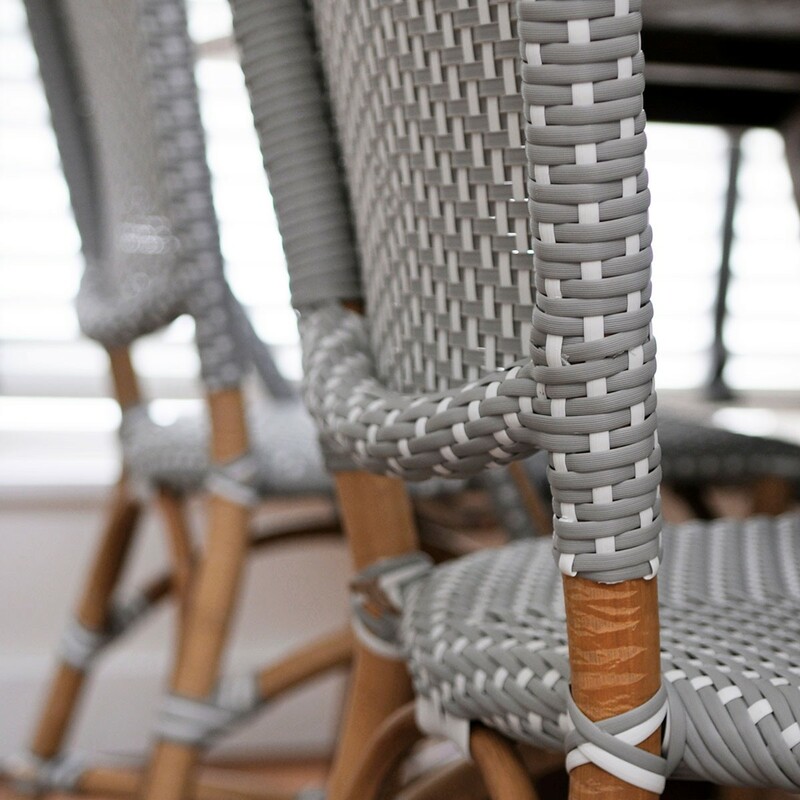 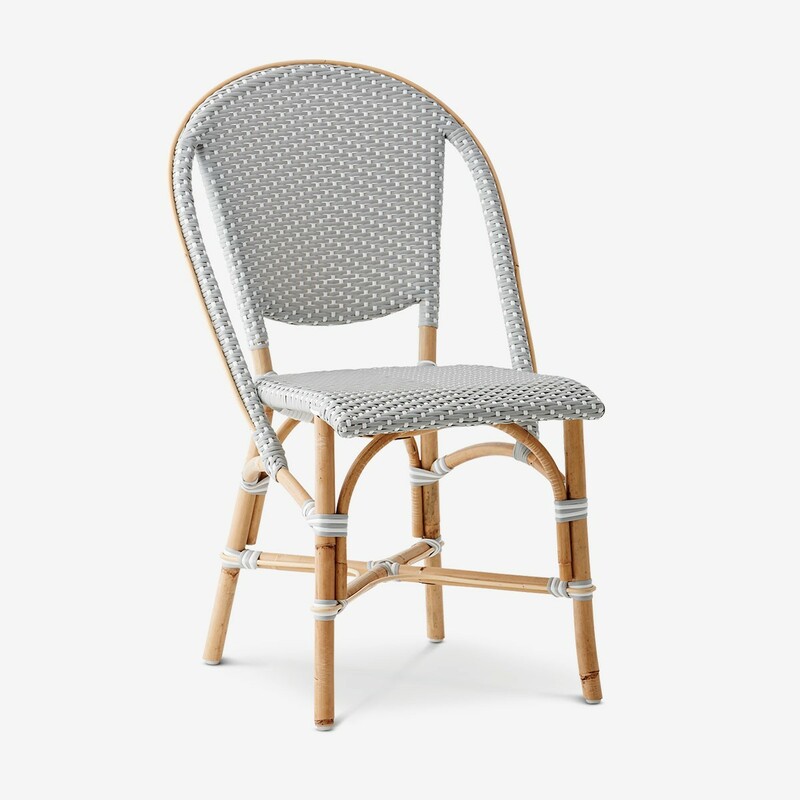 Bring the style of the French Riviera to your home with the Woven Bistro Chair. 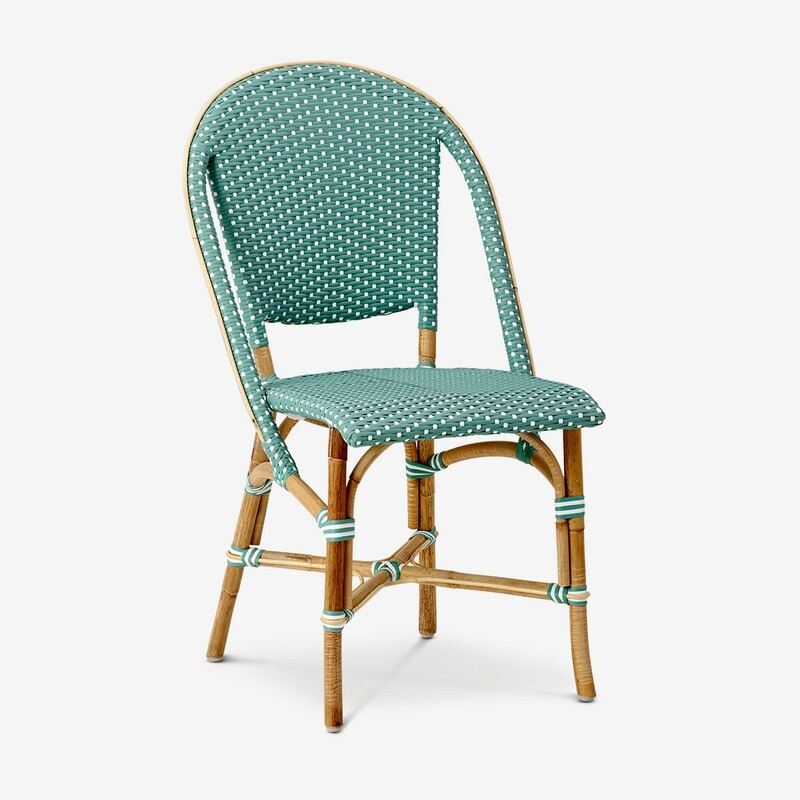 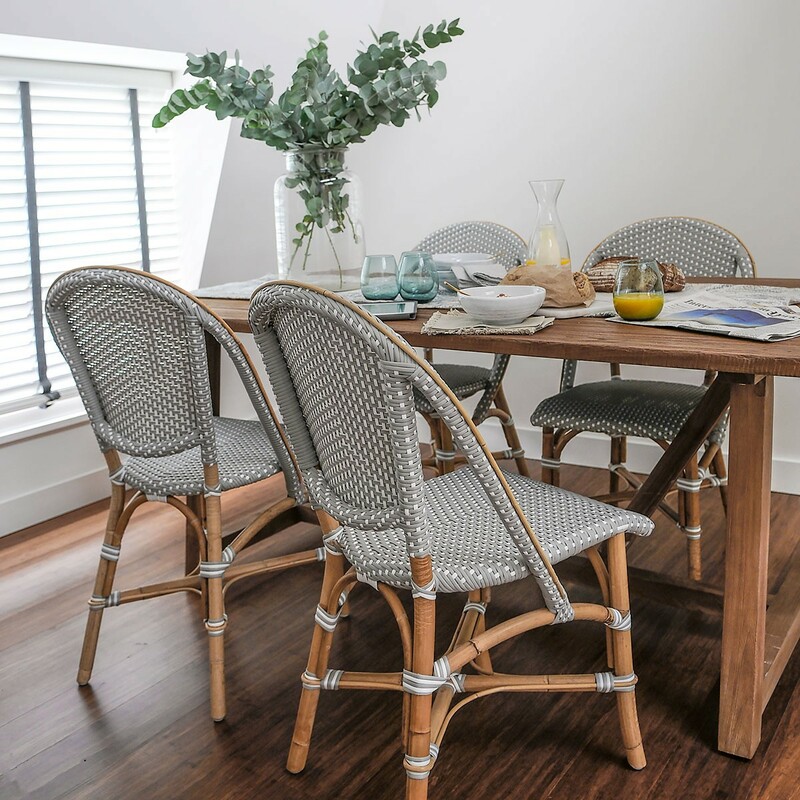 Made from sturdy rattan and woven dyed polyethene fibres, it can occasionally be used outdoors for alfresco dining undercover – but looks equally chic inside. 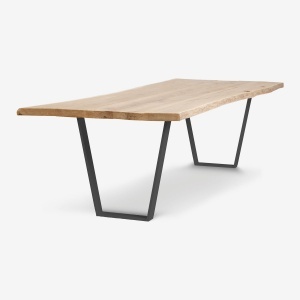 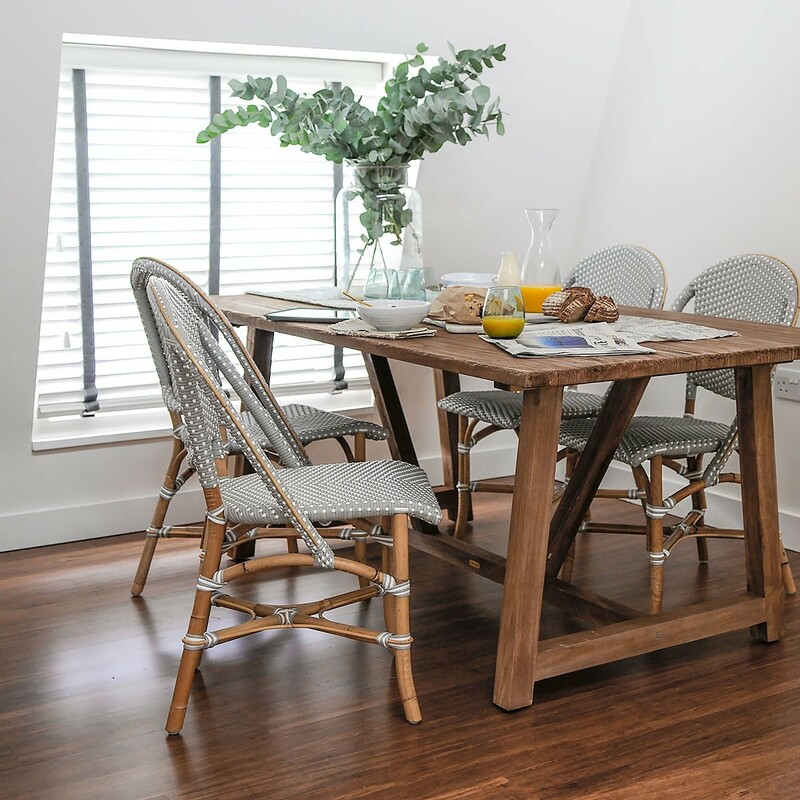 Choose from 4 colours and then why not pair it with our Supernatural Kitchen Table?